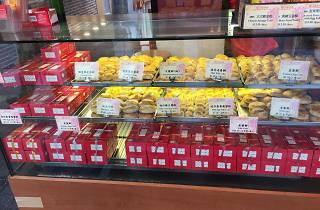 Many Hongkongers have memories of making family day trips to Yuen Long back in the day, particularly to hit up Hang Heung and sample their fresh-out-of-the-oven thousand-year egg pastries and wife cakes. 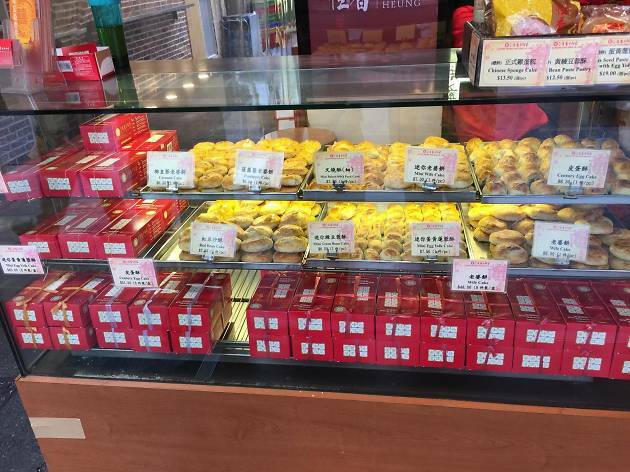 With stores now on Hong Kong Island and Kowloon, Hang Heung has become a city institution, but many still swear that the Yuen Long outlet is the best. It certainly offers up a generous portion of heritage and history, as well as homely baked goods.